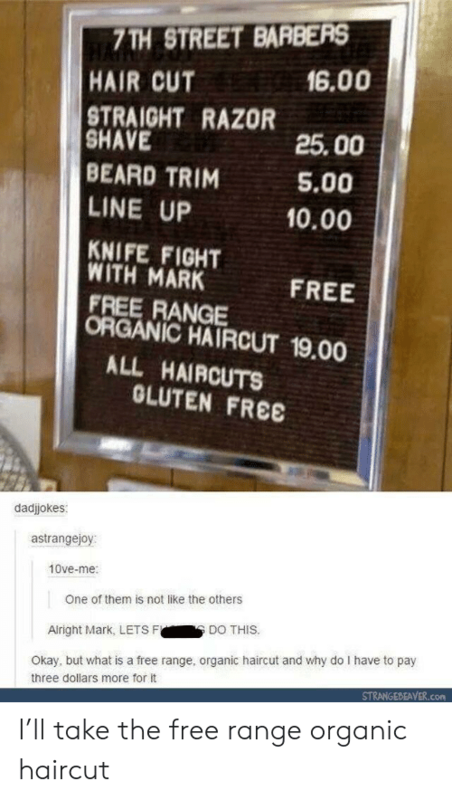 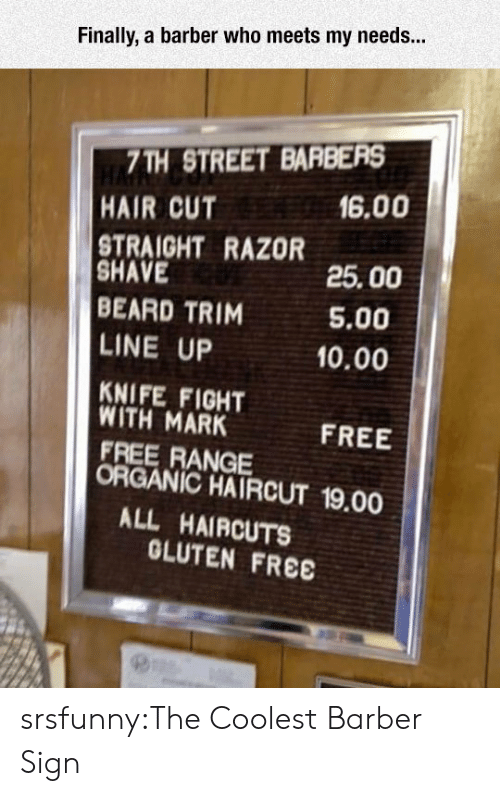 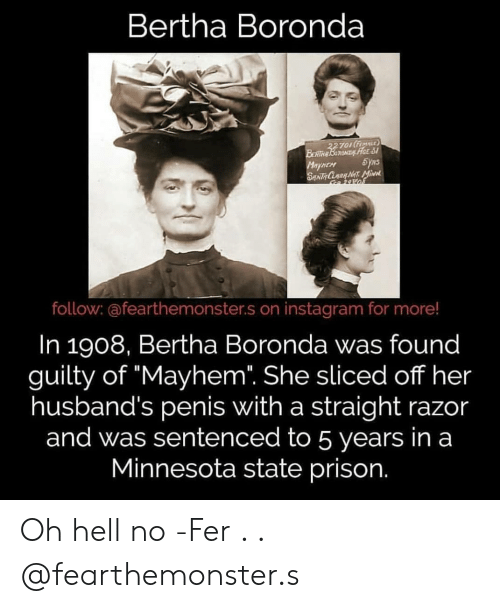 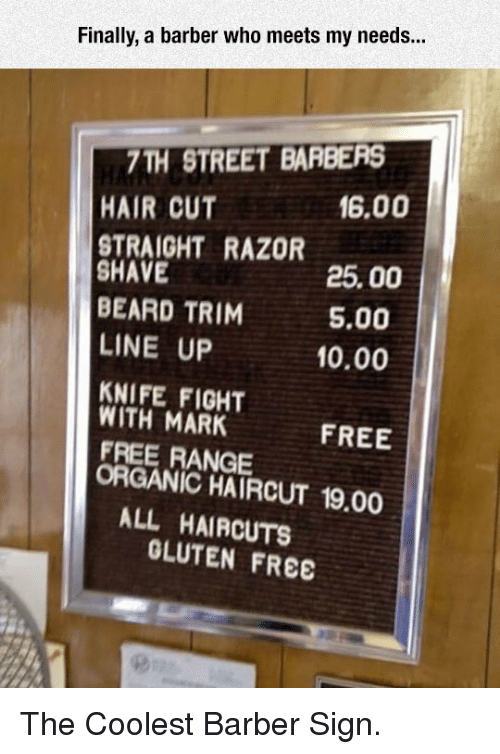 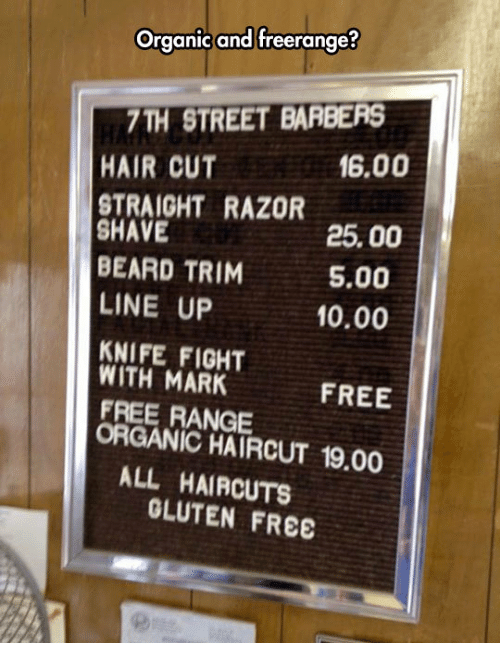 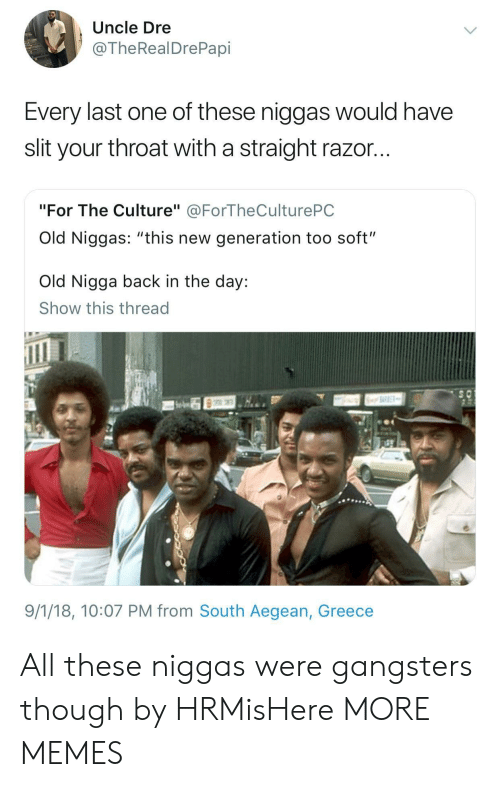 Beard, Haircut, and I Bet: 7TH STREET BARBERS 6.00 HAIR CUT STRAIGHT RAZOR SHAVE BEARD TRIM LINE UP 25.00 5.00 0.00 KNIFE FIGHT WITH MARK FREE RANGE ORGANIC HAIRCUT 19.00 FREE ALL HAIRCUTS OLUTEN FREE OH, HI MARK! 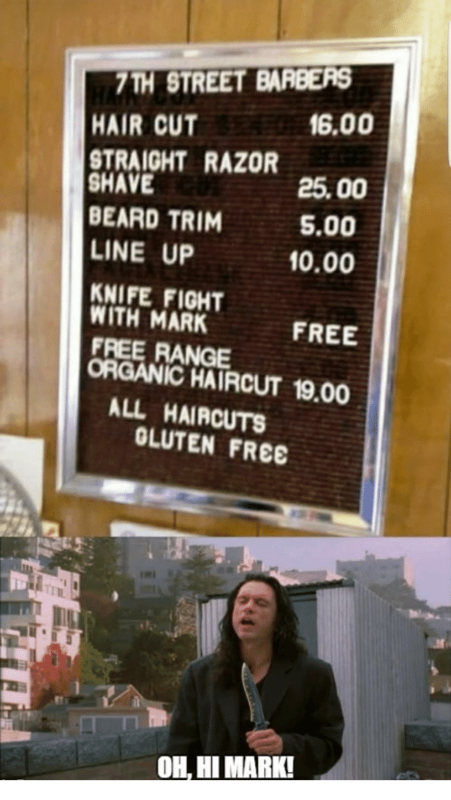 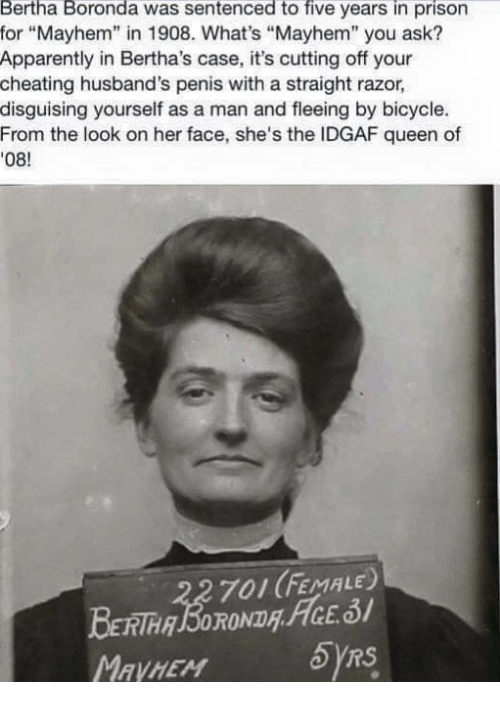 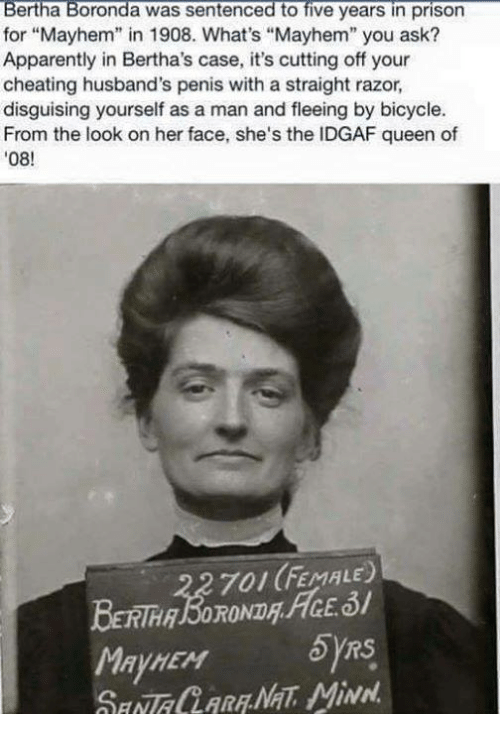 memecage: I bet he is his favorite customer too. 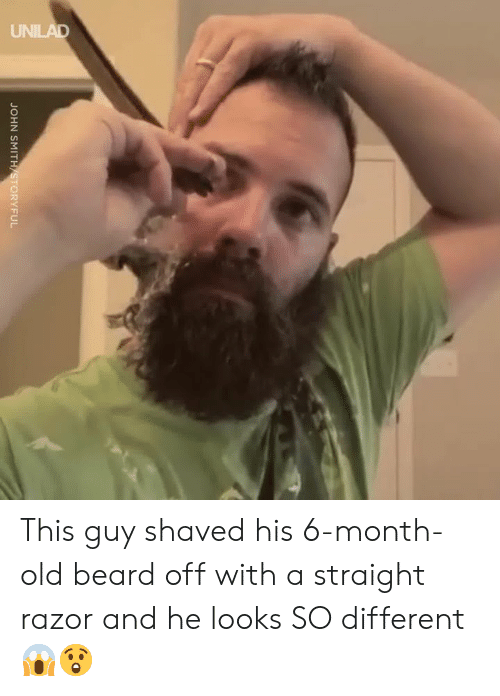 memecage: I bet he is his favorite customer too.